Photograph: Courtesy American Cinematheque 20,000 Days on Earth. 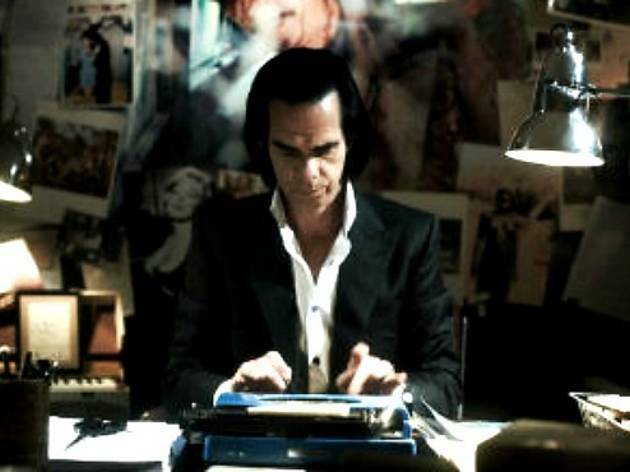 The Sundance darling that delves deep inside Aussie cultural icon Nick Cave's mind returns to American Cinematheque for a week of screenings. The movie, directed by visual artists, bends the genres of film, music and art, with a part-documentary, part-drama look at a day in Cave's life. In particular, it's a fictional recreation of the musician's 20,000th day, during which he meets with old friends, from Blixa Bargeld to Kylie Minogue. 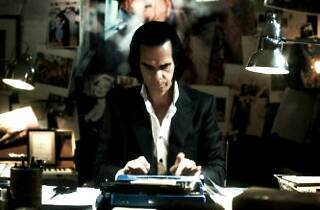 It's a must-see for all Nick Cave fans.